Bill Vlasak is a native of Columbus, OH. His father, John, was a well-known violinist in Columbus and started teaching Bill to play on a 1/2-size violin at the age of six. Later on, Bill switched his attention to the piano and his talents quickly developed into a popular style of playing which launched his career as a professional musician. 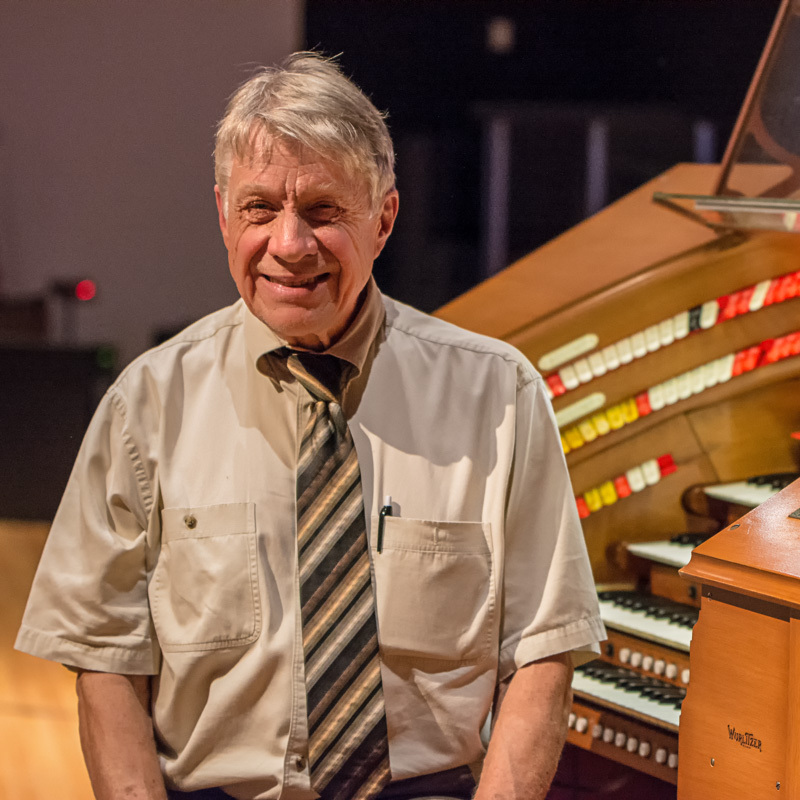 As a secondary instrument, Bill began studying organ. 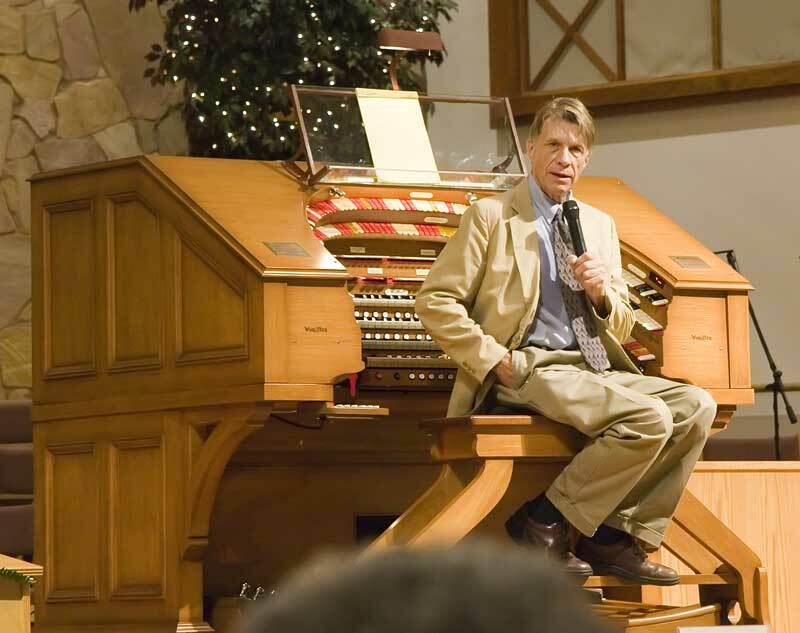 He later majored in classical organ at Ohio State University and also held positions as a church organist. He gained an enviable reputation as a pianist in many of the “better” supper clubs and hotels in the Columbus area. 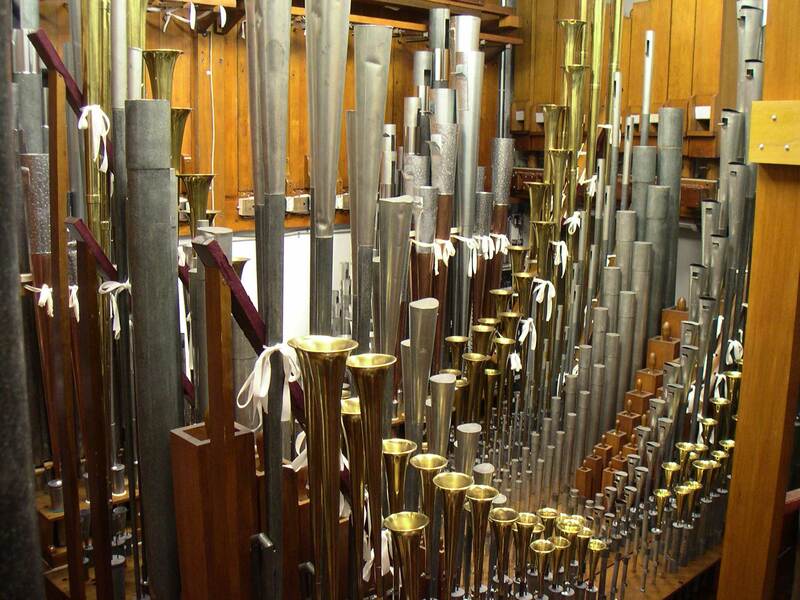 Bill found the perfect opportunities to put his abilities to work when theatre organs reappeared in pizza-oriented family restaurants. 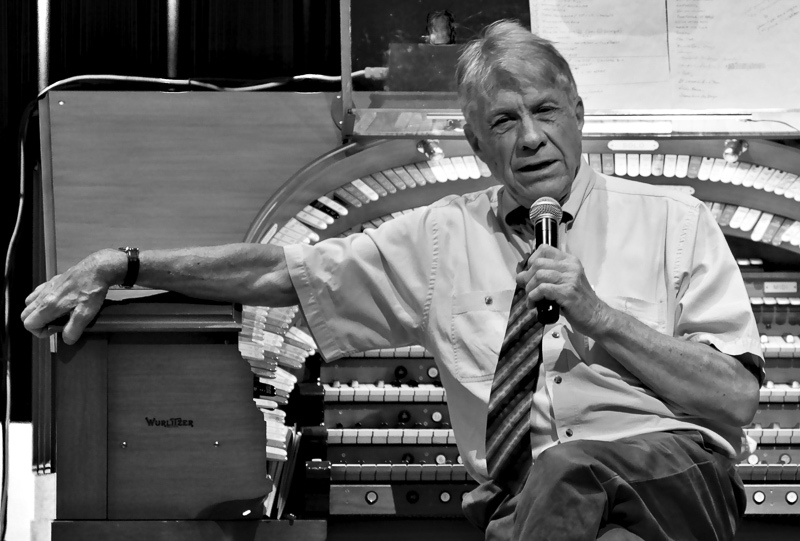 In 1976, he moved to Phoenix, AZ and was the associate organist at Organ Stop Pizza. He later worked in Cap’n’s Galley Restaurants in and around San Francisco. 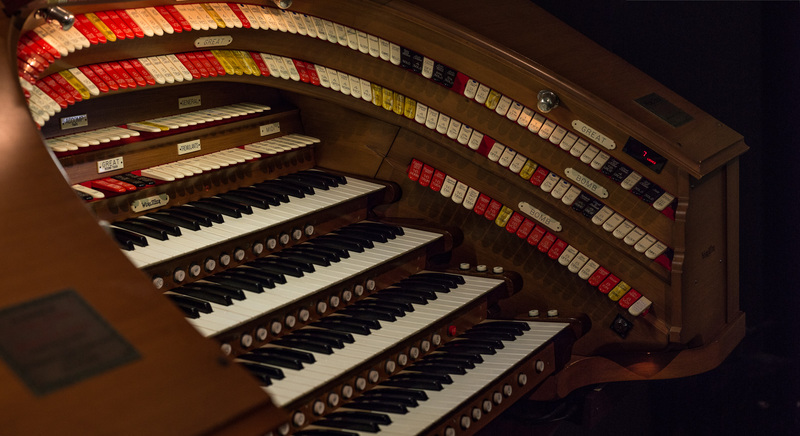 Upon returning to his native Columbus, Bill gave several theatre organ concerts, and also found time to perform as the assistant organist at the Ohio Theatre in Columbus, which had been renovated into one of the most beautiful performing arts theatres in the country. 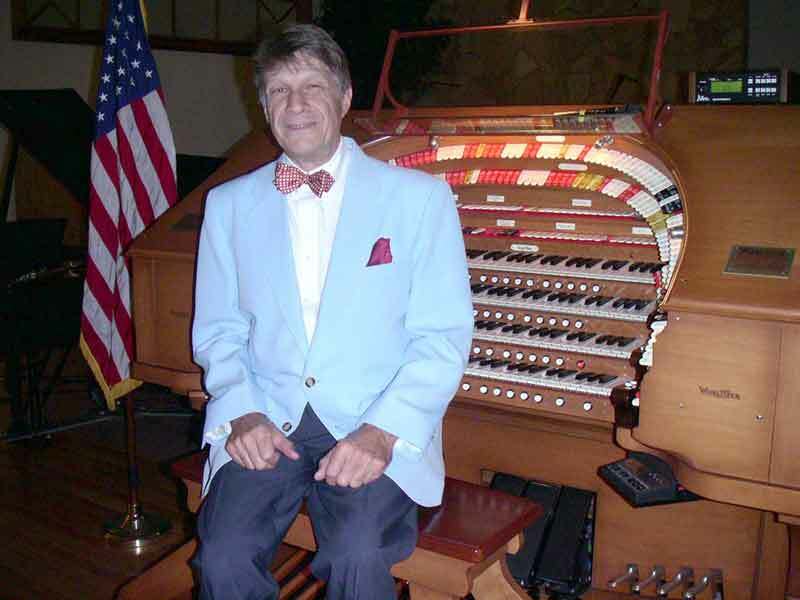 The Ohio Theatre had a large Robert Morton theatre pipe organ and Bill Vlasak’s talents were very skillfully presented on it. Bill entertained families at the Paramount Music Palace in Indianapolis from 1979 until 1995. During this time, Bill recorded seven albums and performed a series of programs in England. 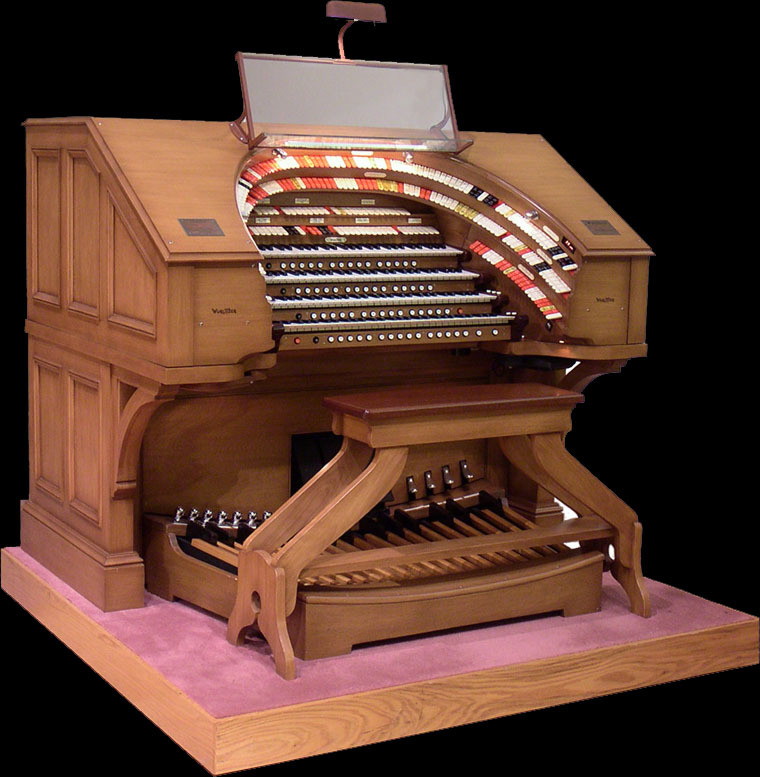 In 1992, he was awarded Organist of the Year by the American Theatre Organ Society. Bill and Dwight Thomas played at Roaring 20’s Pizza and Pipes in Ellenton, FL the entire time the restaurant was open, from January 2000 until June 2010. While at Roaring 20’s, Bill recorded several CD’s. He has previously played four concerts for MTOS: 2001, 2005, 2011, plus he graciously filled in for Dwight Thomas in April 2013. 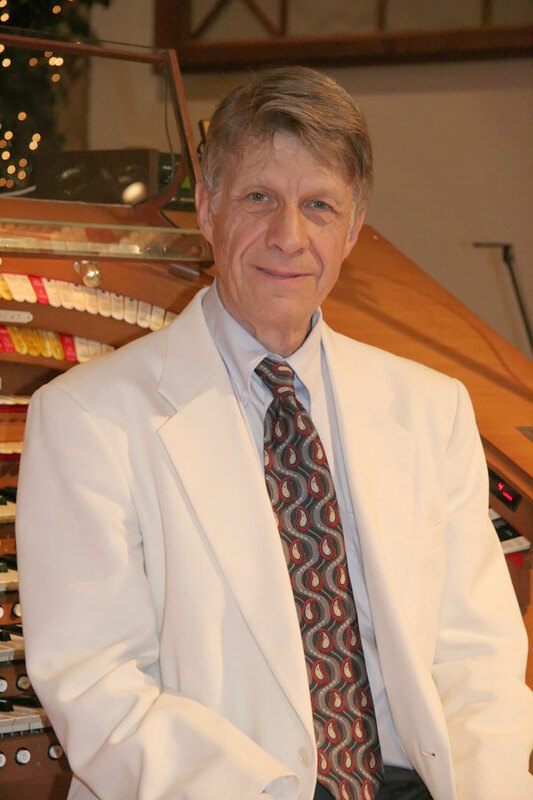 He is currently the Organist/Pianist at Faith Lutheran Church in Parrish, where he has played for the last 18 years.